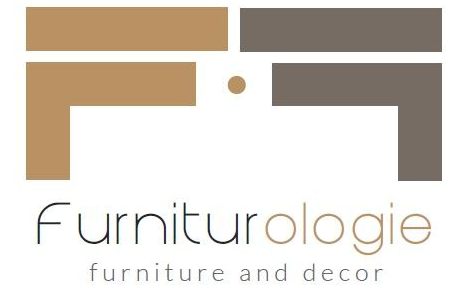 Timeless furniture with an eclectic global look. Welcome To Mandalay Home Furnishings! At Mandalay Home Furnishings, our commitment is to provide all of our clients with the best balance of design, quality, and value on casegoods and woven furniture products. We carry a wide variety of unique furniture from around the world; they have contemporary appeal with classic lines and an eclectic look. Prior to shipping, we inspect each product at our Garden Grove, CA facility. If the product passes the inspection, it will be rewrapped with its original packaging to protect it from damages during transportation. We hope that the information above will help you understand and enjoy the distinct nature and characteristics of our products. Thank you for your interest in our products.